It is the best among the variety of the competing ones. 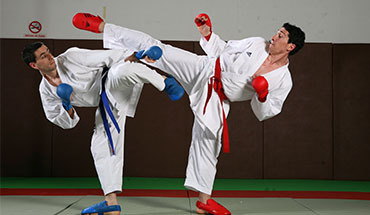 We provide you with tons of information on various aspects of Karate. Our team of professionals will happily help you to deal with any issue. Our clients are our first priority and plenty of positive testimonials can prove this.  AKA Shop is the official licensed ADIDAS company for the distribution and marketing of Premium Karate uniforms, accessories and equipment for the USA. Distribute and commercialize our products as the highest quality sports goods worldwide, promote respect, passion, and honor that lives inside every Karate practitioner. Support through our social networks, the inspiration of all athletes who make Karate a lifestyle that lasts forever. We strive to excel in what we do to satisfy you with the best products in addition to offering you outstanding service, for us priority is your satisfaction from the moment you enter our store. We aim to create happy clients by selling the best products at the best prices, in a friendly, fun atmosphere. Our rating has remained at 100% with excellent and positive feedbacks. We are constantly adding new products and new lines of products with extra features, so come back. We have a huge selection of products to meet any taste and budget. Our products are only of the highest possible quality.